WILL SWANTON has been an award-winning sports writer for 15 years. He's written for The Australian, The Sydney Morning Herald, The Sun-Herald, The Daily Telegraph and The Sunday Telegraph newspapers. He has received the Australian Sports Commission's award for the best contribution to the coverage of sport by an individual. He's been published by Australian Associated Press, Reuters, Agence-France Press, Wisden, The Guardian, International Herald Tribune, South China Morning Post and The New York Times. His photographs have been published by Reuters and The Australian. He's twice featured in Best Australian Sports-Writing compilations and has travelled extensively to report on the Olympic Games, Paralympic Games, Commonwealth Games, Australia's Test and World Cup cricket campaigns, Test and State of Origin rugby league, Bledisloe Cup rugby, all four major tennis championships and the Association of Surfing Professionals world championship tour. 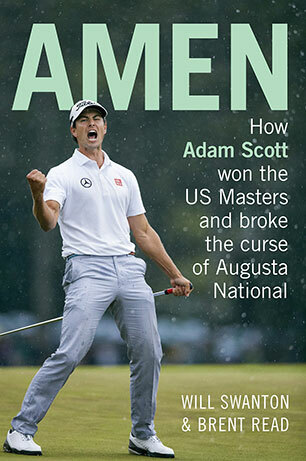 The definitive story of how Adam Scott broke the biggest hex on Australian sport by winning the 2013 US Masters. 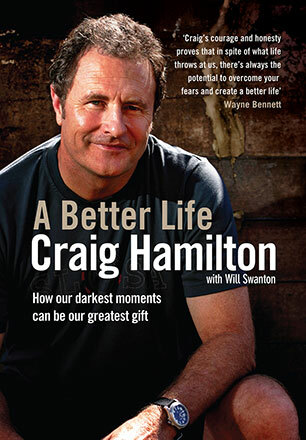 Packed full of practical tips and amazing stories, A Better Life talks frankly and inspiringly about living a happy, fulfilling life, even with mental health issues. 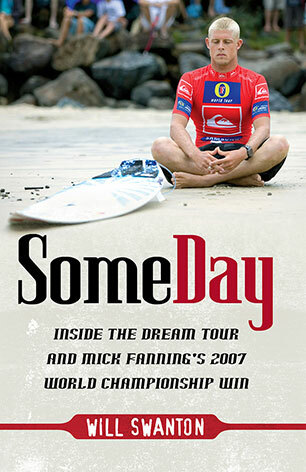 Some Day takes you deep inside the 2007 World Surfing Tour for the real story on how Australian Mick Fanning took down the greatest surfer in history, Kelly Slater, for his first world title.